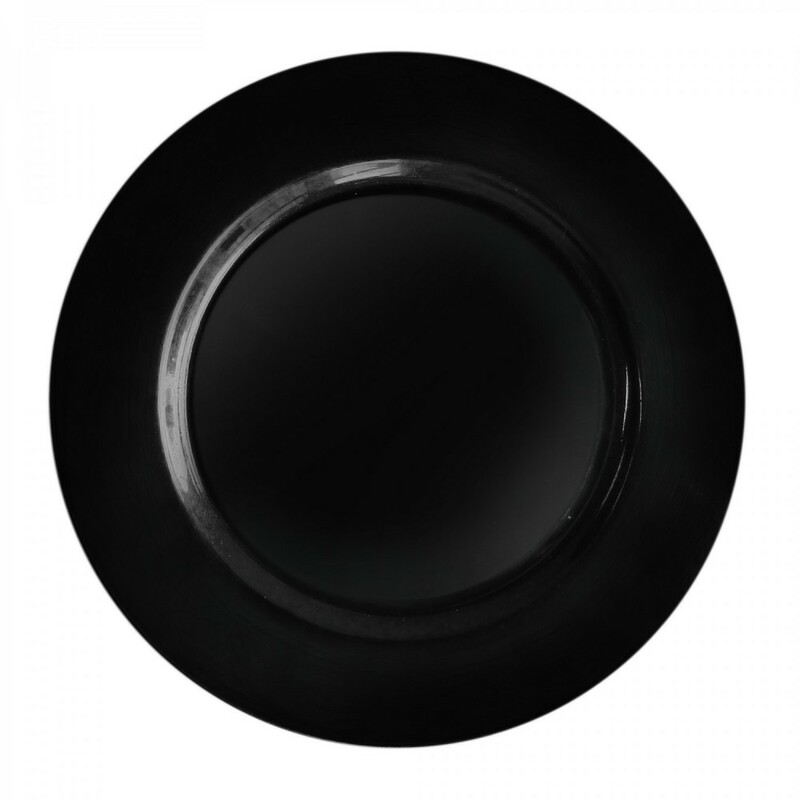 Home > Products > Charget by Jay Round Black Melamine Charger Plate 13"
This 13-inch round black melamine charger is extremely durable and long lasting. This charger pairs well with white dinnerware and looks stunning in restaurants, homes and on display at weddings. Available in a box of 24.